2. 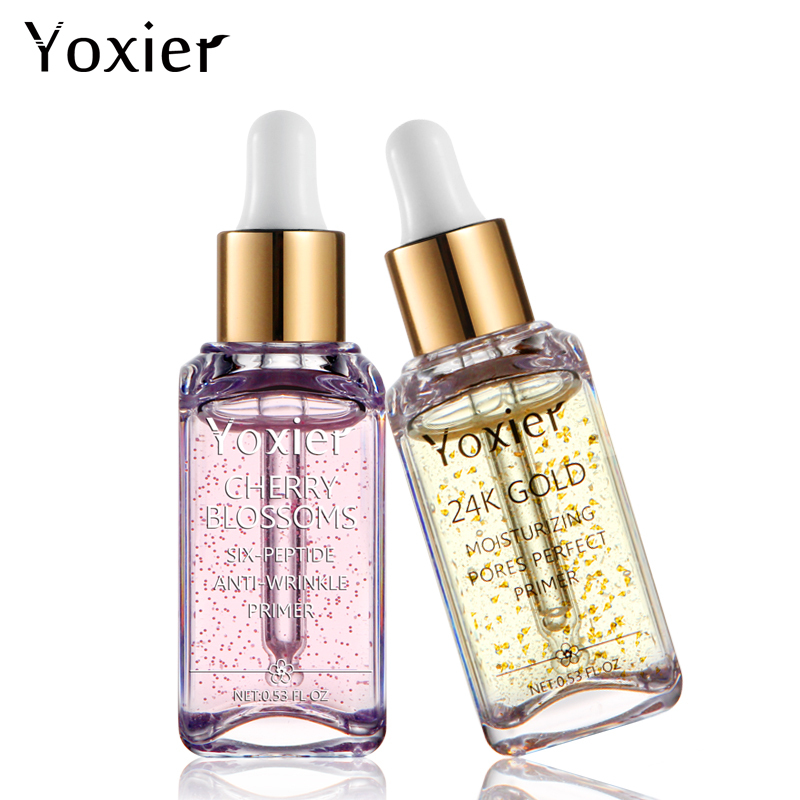 24k Gold Moisturizing Primer contains Gold Foil to brighten the skin,vibrant glow that improves the appearance of the skin over time. 4. Contains HYALURONIC ACID to plump and hydrate; offering a youthful, Hyaluronic Acid is known to be one of the best anti-aging ingredients that helps prevent wrinkles. 5. Translucent, matte coverage that can be worn on its own or under makeup to blur the skin of pores, redness, and wrinkles.